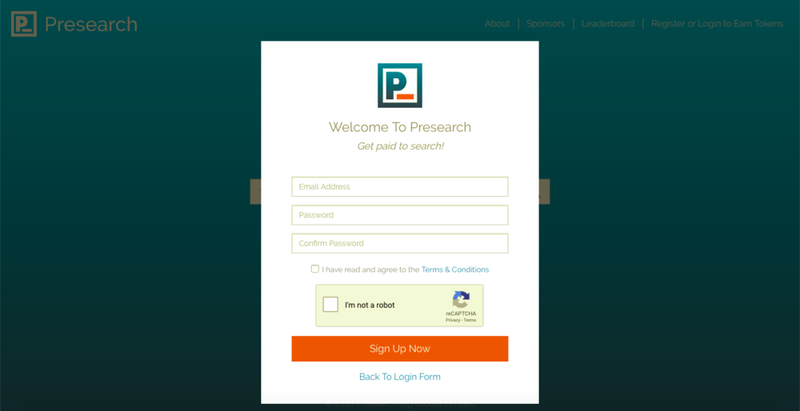 PRESEARCH pulls dozens of popular company search engines into one convenience website. It makes a great homepage and Google replacement because the search process is the same, it’s easy to signup, and they pay you daily in crypto for searching on it. PRE is the ticker of their crypto. It’s required for advertisers to utilize the website. Create a PRESEARCH account and start earning daily income for making regular search queries! Step 1: Click here to visit Presearch. Step 3: Take the tour. Step 5: Access browser preferences and update your homepage and new tabs to display Presearch by default. 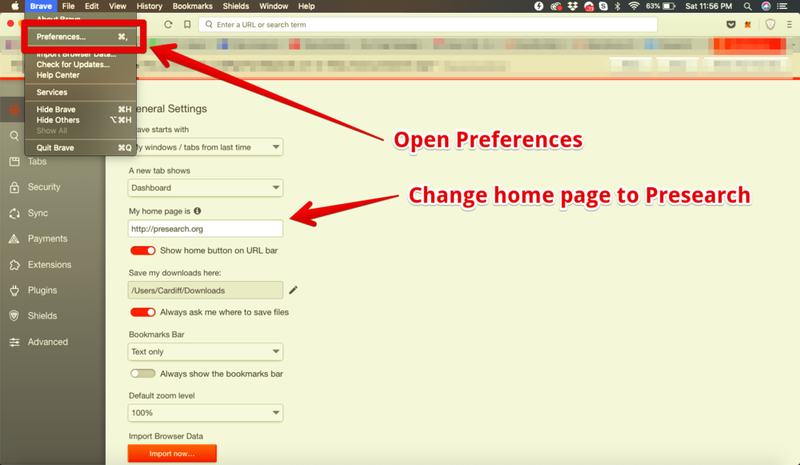 The ‘browser preferences’ image shown below was done a MacBook Air using the Brave browser. If you’re having issues or difficulties, send us a tweet @CRYPTOLOVESUS. We’ve recorded the Presearch tutorial in case you’d ever like to review it again.